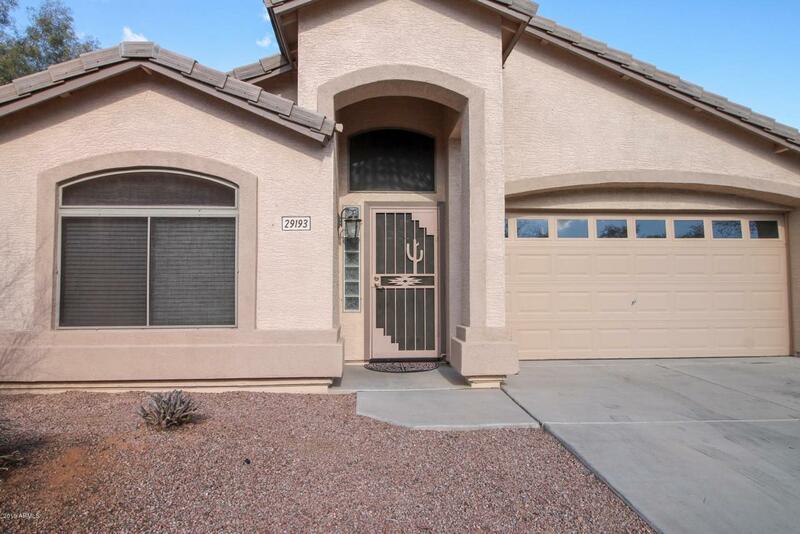 Great single level 3 bedroom, 2 bathroom home in the popular community of Johnson Ranch. Brand new carpet in all bedrooms. Vaulted ceilings, neutral tile throughout except for carpet in bedrooms. Granite counters, maple cabinets & all appliances stay! 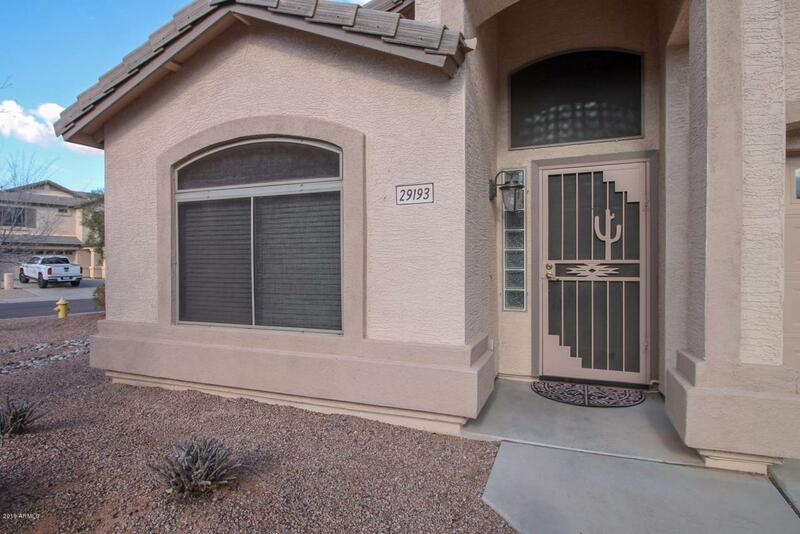 Large yard on a corner lot with small shed, extended pavers, covered patio & RV gate. 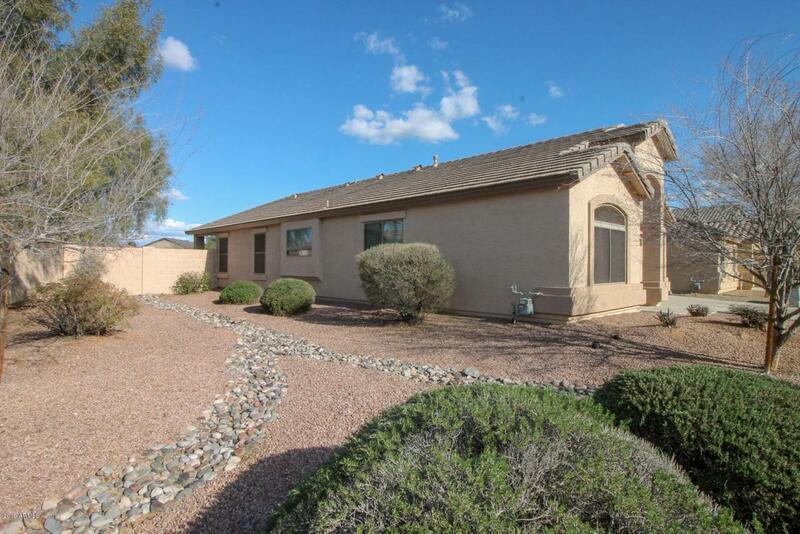 Desert landscaping in front - backyard has grassy area plus desert landscaping. New A/C in 2018, reverse osmosis, soft water loop + utility sink in garage. Ceiling fans in every room. Exit to backyard from master bedroom. 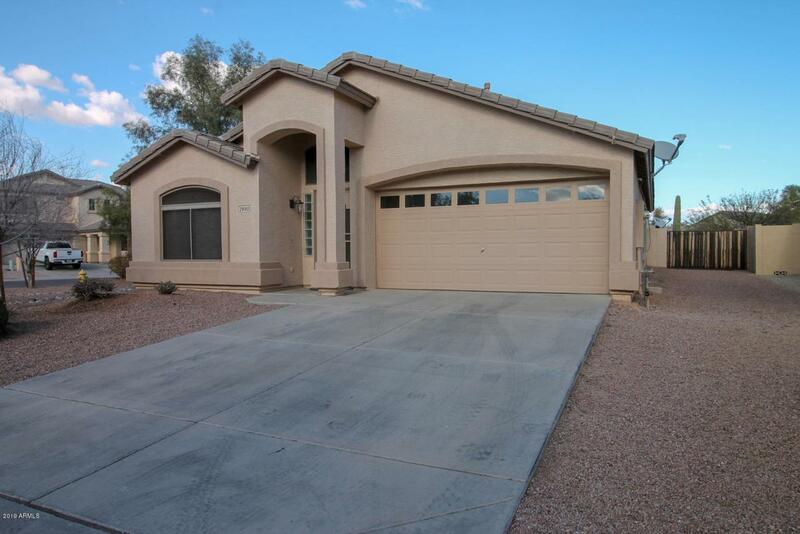 Listing courtesy of Paramount Properties Of Arizona Llc.